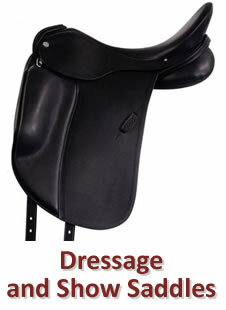 Listed here you will find our SALE Saddles. 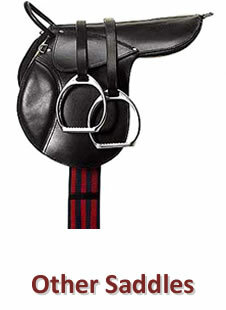 If you need advice please give us a call to speak to one of our expert saddle fitters on (01430) 873928. 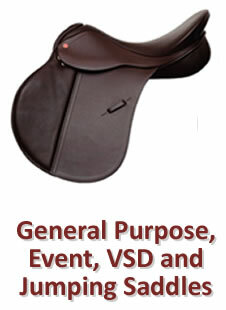 Outside hours you can send us an email by using our new saddle enquiry form here, and someone will get back to you as soon as possible.